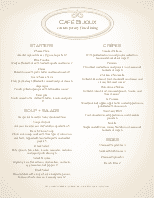 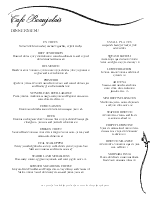 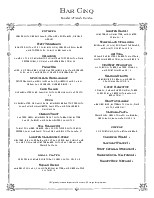 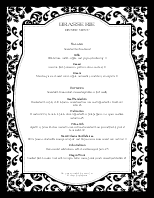 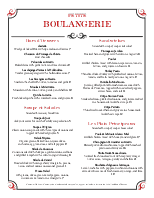 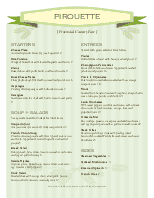 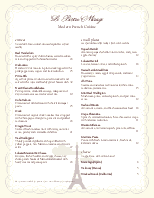 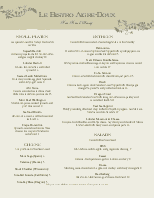 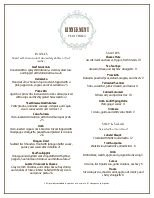 Use our French menu templates to give your restaurant a French-accented design. 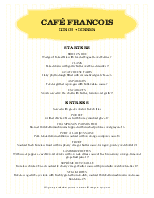 Styles range from casual to formal dining. 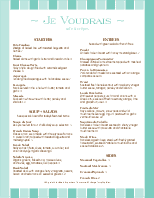 Customize each design easily with your menu items and images. 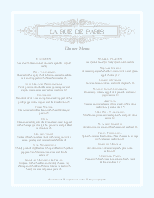 Full matching French menu sets available.